Devilishly Decadent Vegan Dessert Challenge Winners! Another incredible plant-based dinner at Alta Bistro! 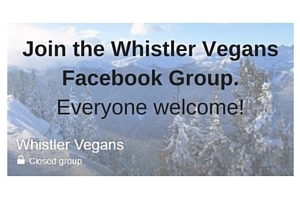 Crabapple Café in Squamish adds a Meatless Monday vegan menu!